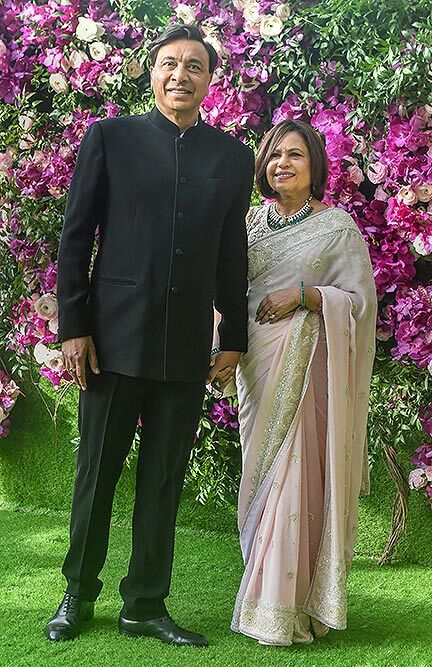 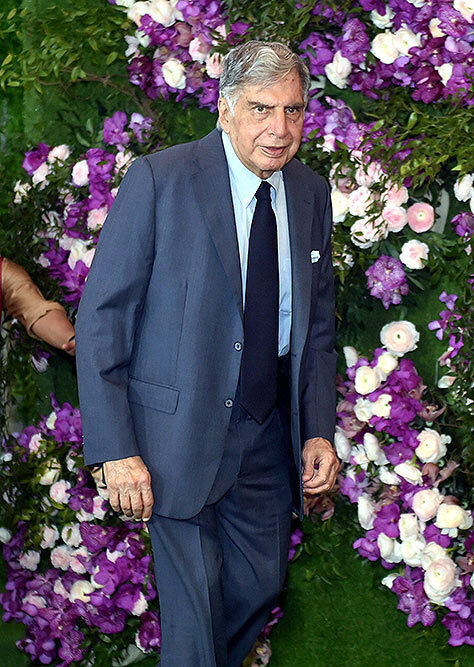 Industrialist Ratan Tata arrives for the wedding ceremony of Akash Ambani at Jio World Centre in Mumbai. 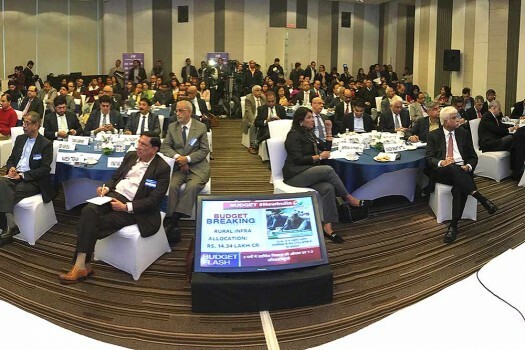 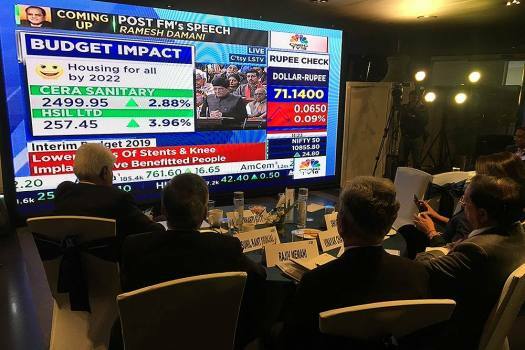 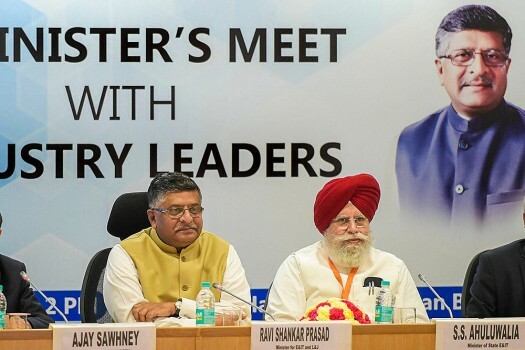 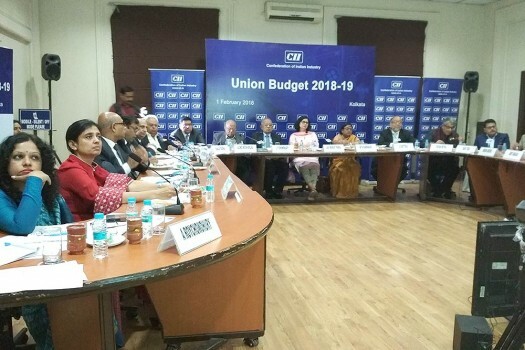 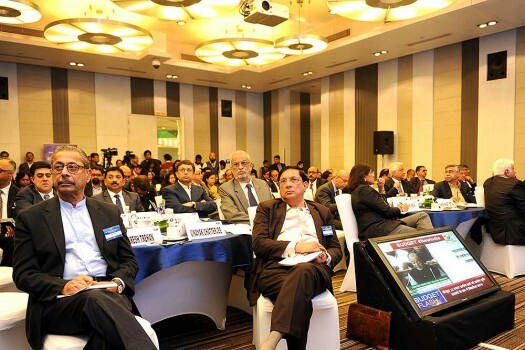 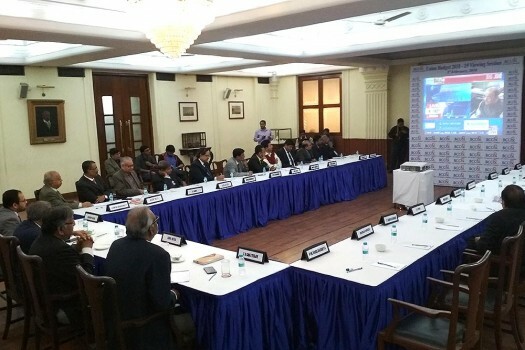 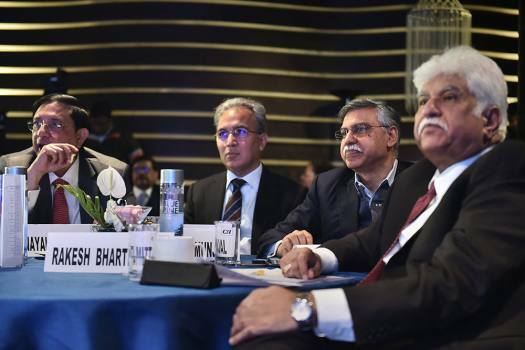 Industrialists at the CII Budget viewing session, in Kolkata. 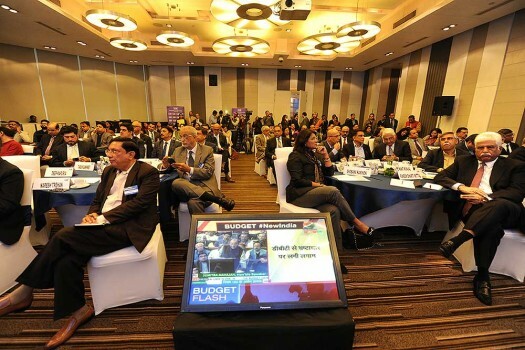 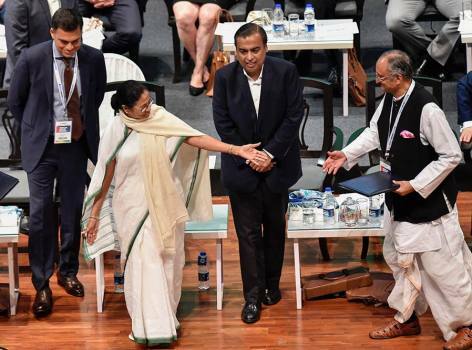 Industrialists at the Bengal Chamber of Commerce and Industry Budget viewing session, in Kolkata.